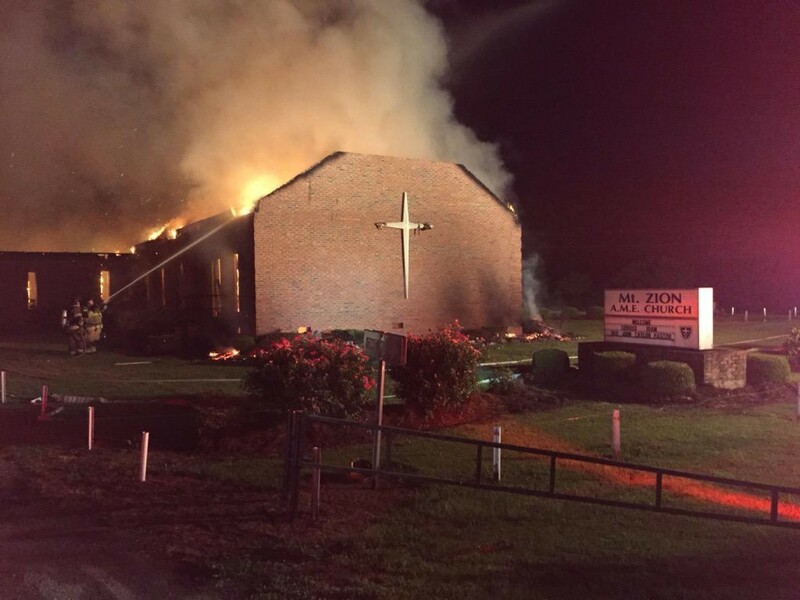 #WhoIsBurningBlackChurches ? We are praying! This is heartbreaking and disgusting and we pray God will help the authorities find who is doing this! Read the story here at the Washington Post!